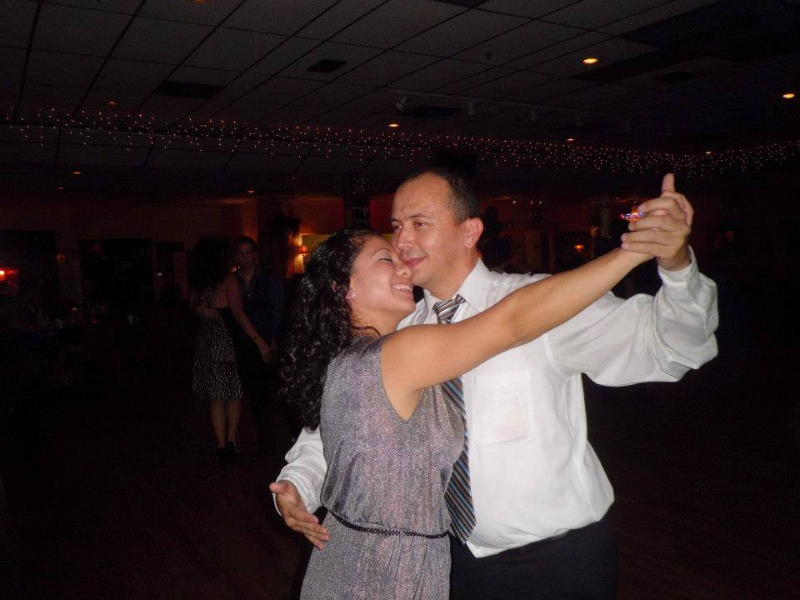 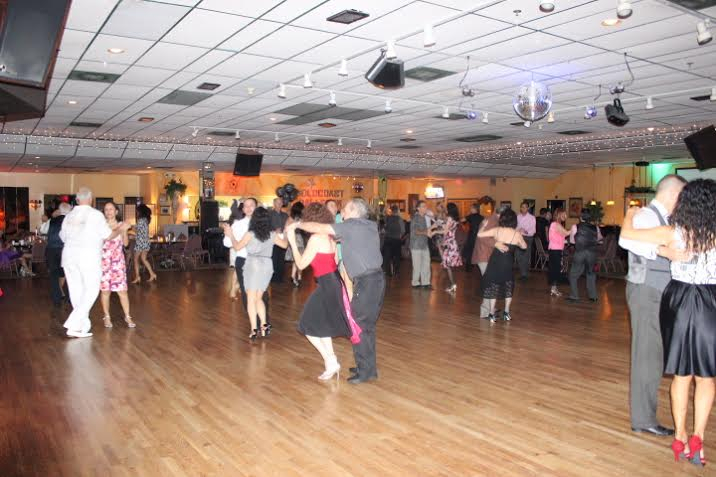 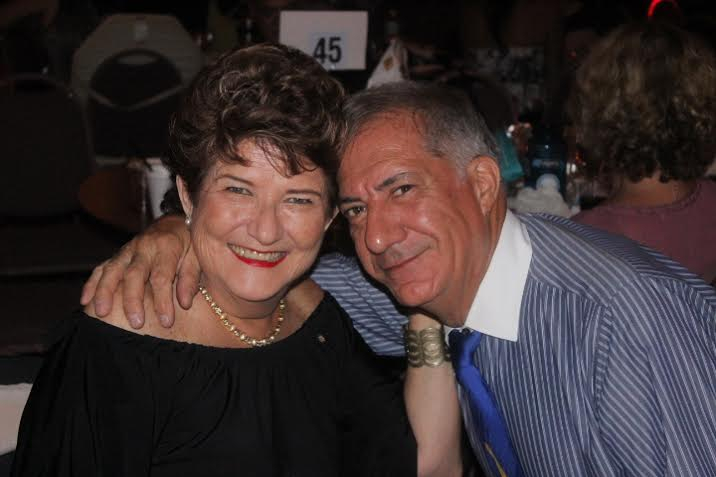 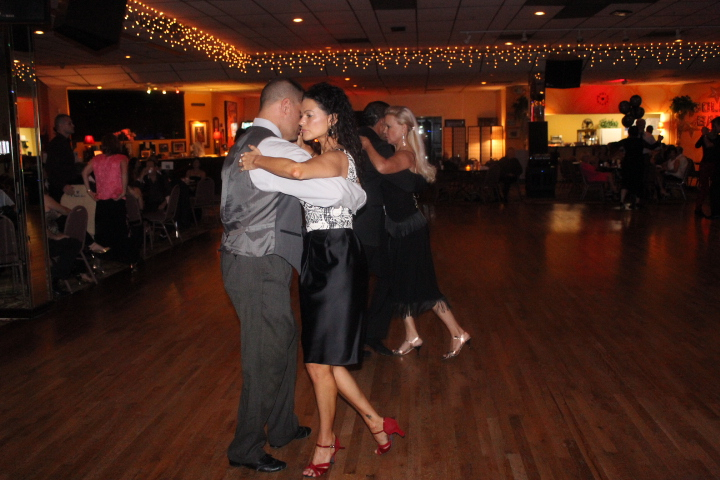 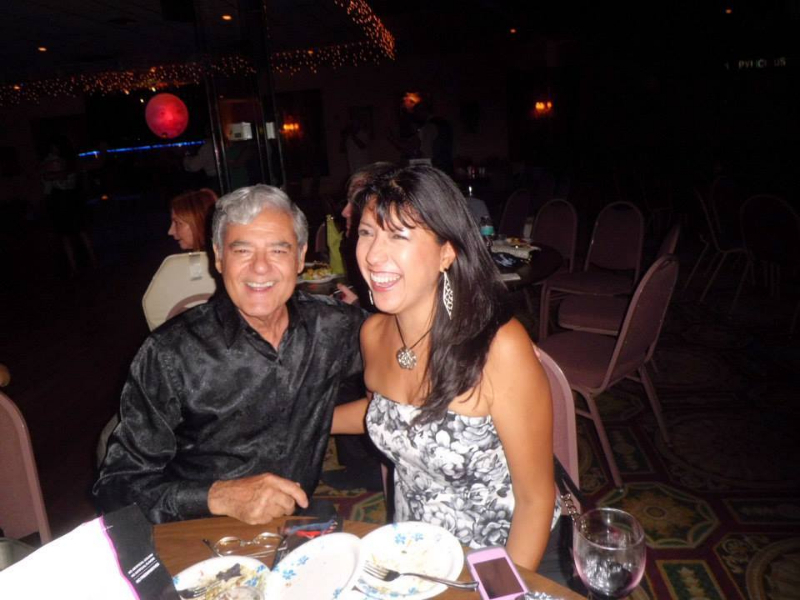 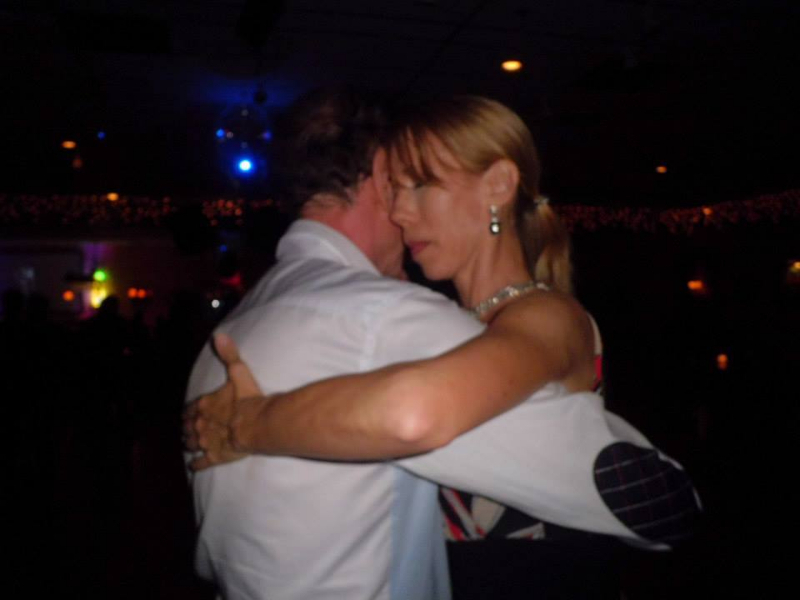 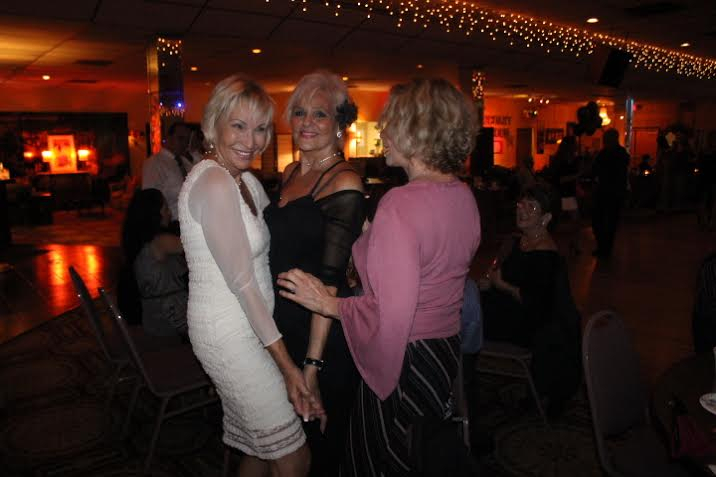 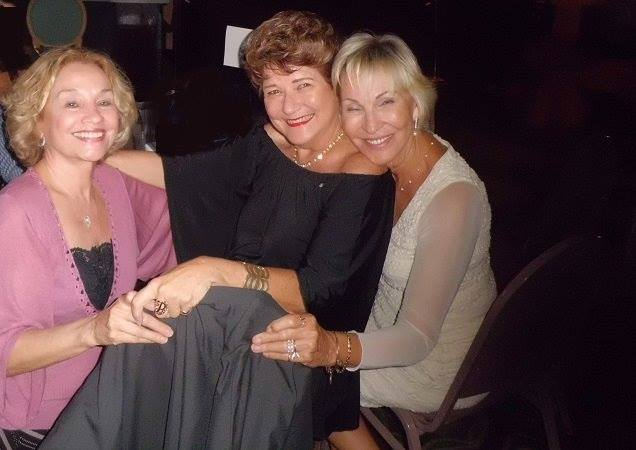 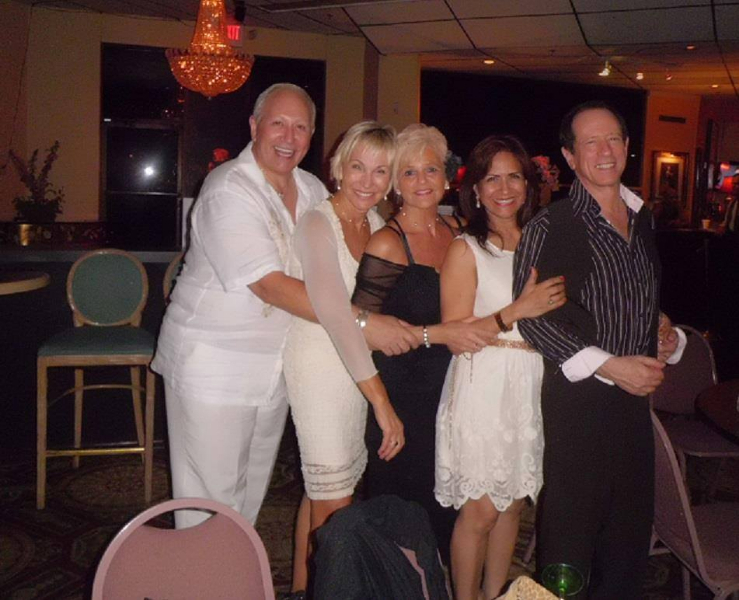 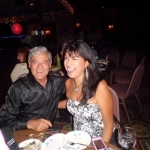 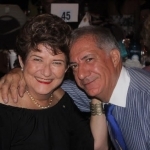 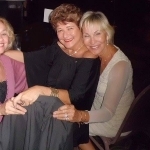 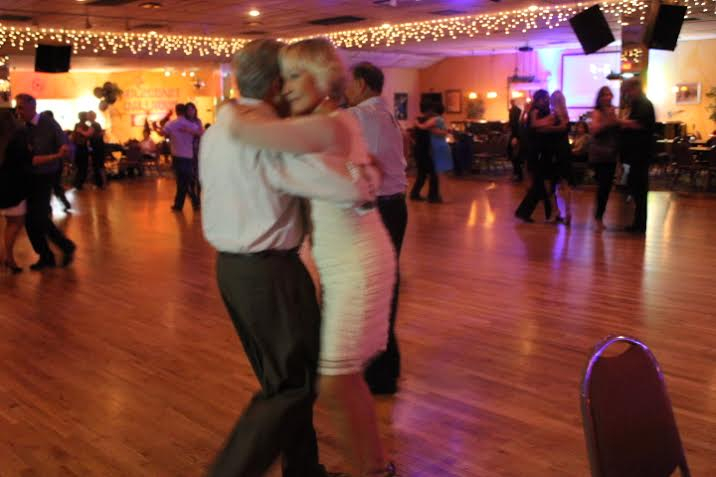 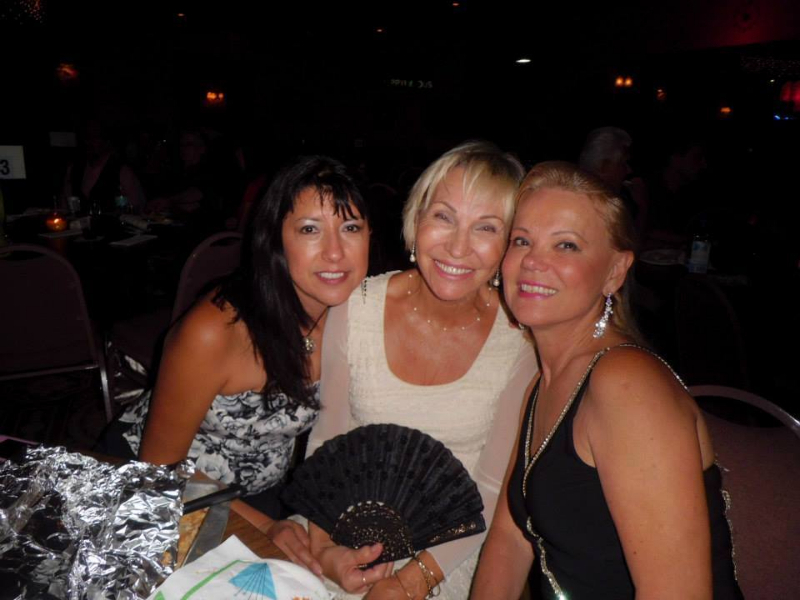 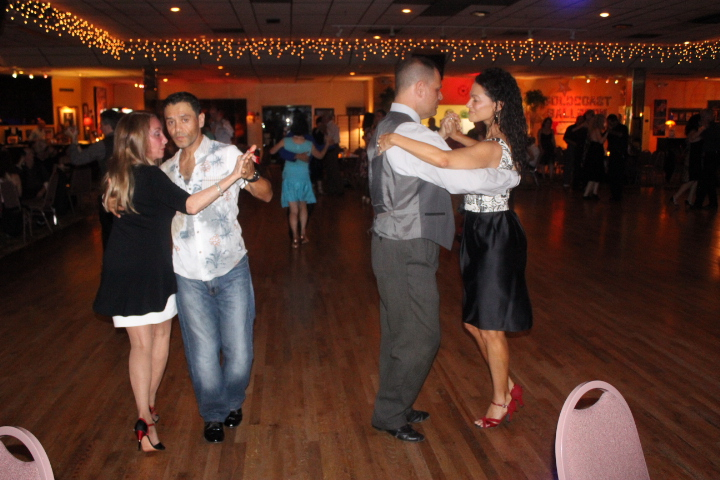 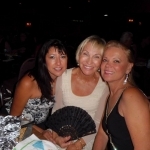 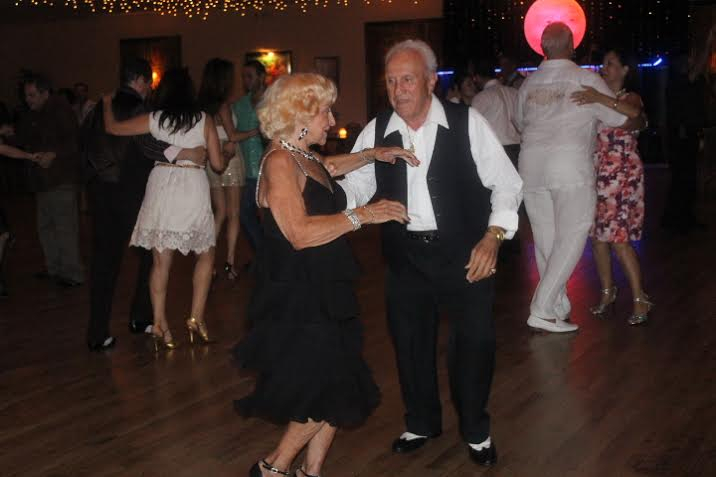 Enjoy these photos from the dramatic and romantic Milonga de Ensueños Party, May 17, 2014. 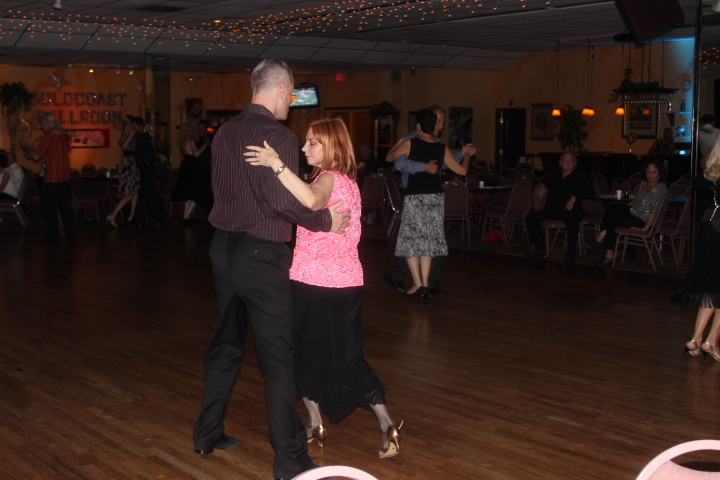 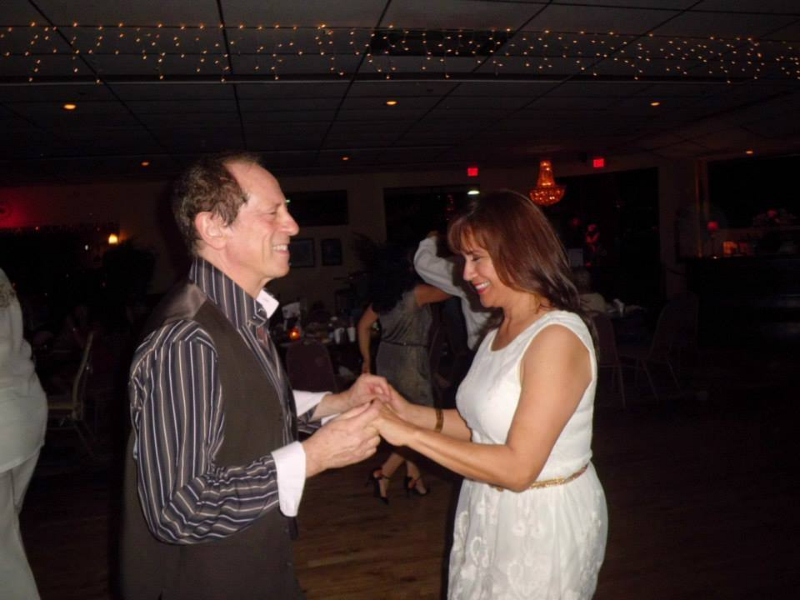 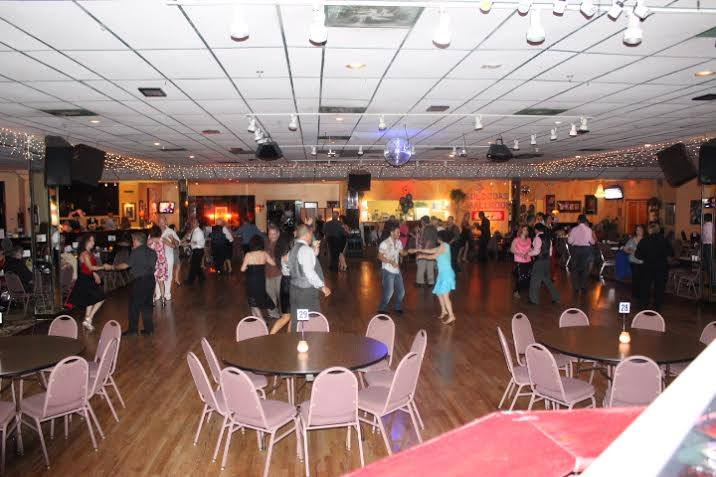 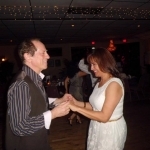 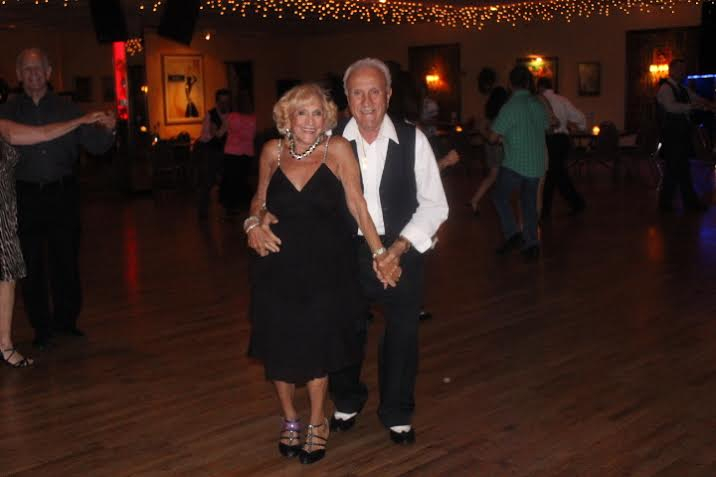 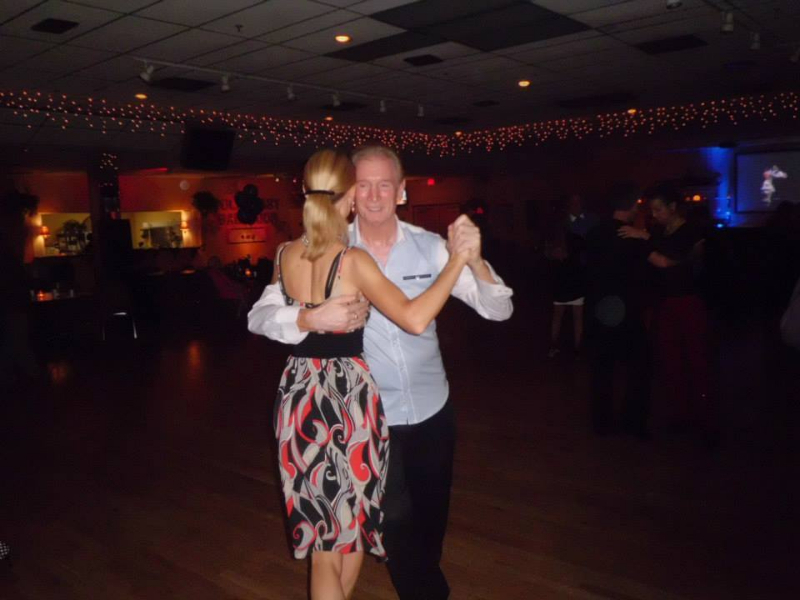 The Milonga de Ensueños, hosted by our instructor F. Angel and Connie Ross, takes place every third Saturday of the month – 8:00 PM – 1:00 AM. 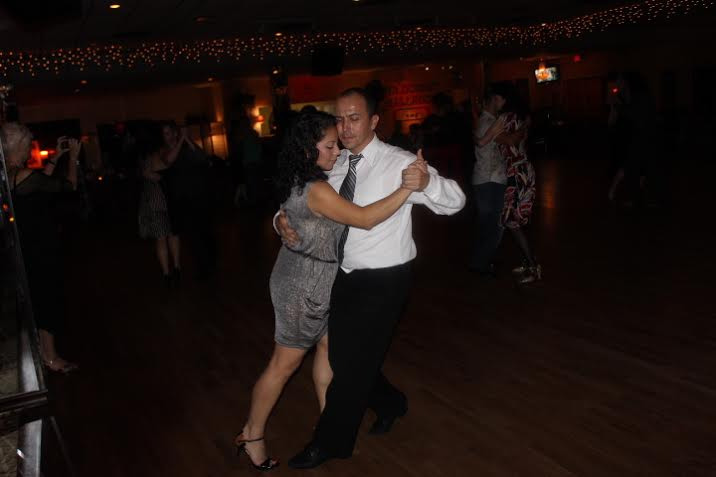 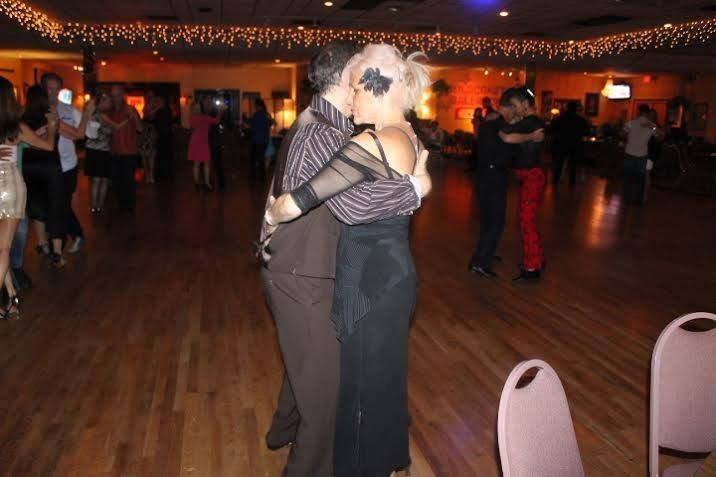 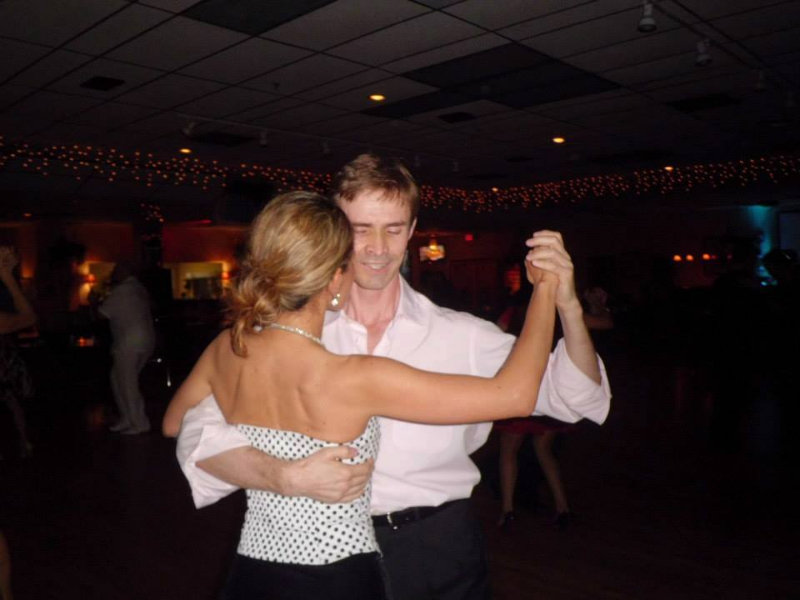 Take a lesson in Argentine Tango with F. Angel before the Milonga – from 7:00 PM – 8:00 PM – FREE with paid admission (only $15.00) to the Milonga de Ensueños!